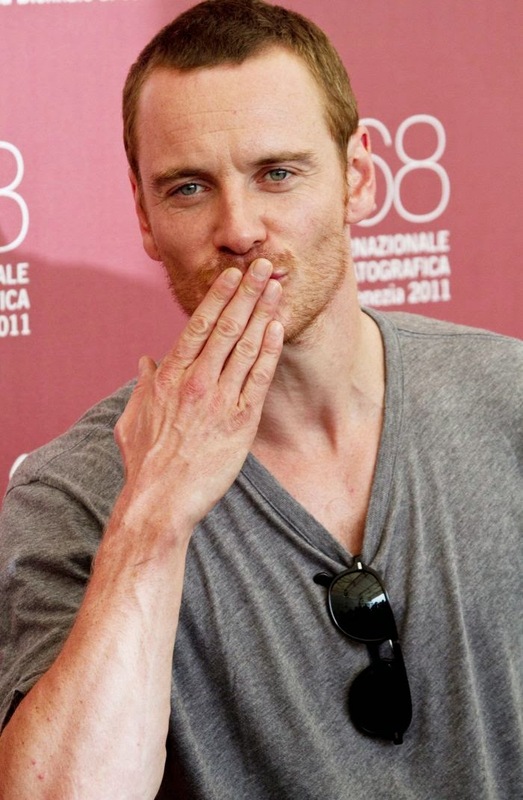 Fassinating Fassbender - A Michael Fassbender Fan Blog: The Final Day of the Fundraiser! 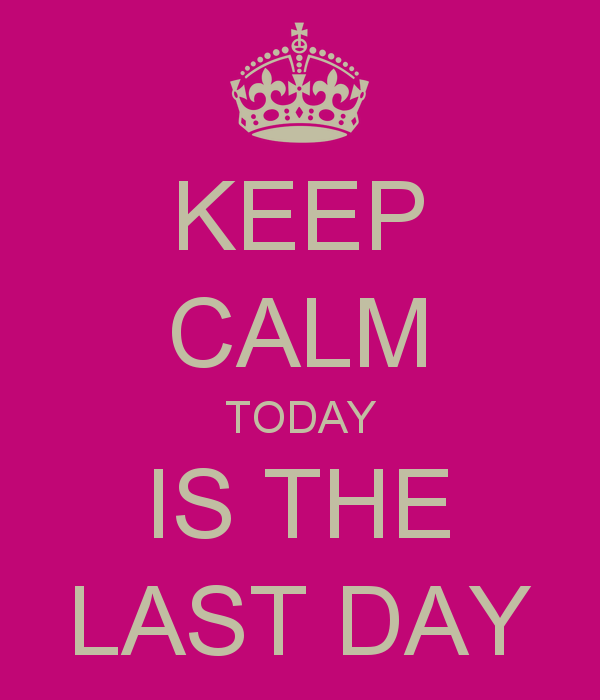 The Final Day of the Fundraiser! ETA: Thank you Anonymous for your donation today, ever bit helps on this final day! Thank you Hupsakeek for your second donation in this fundraiser. You pushed us past the crucial 50% raised milestone. Thank you! Thank you Dianne S for your second donation pushing us just £5 away from the £600 mark! Thank you Annagathe for your donation which helped us surpass the £600 mark as we wind down. Thank you Blanca for your amazing end of the fundraiser donation of 300€!!!! And you did this last year too! Bless you! Today is the last day of the Michael Fassbender birthday fundraiser in support of The Bike Experience! You have the entire day to make your final decision to donate and to have your name added to the fundraiser birthday greeting message to Michael. You'll also qualify for the grand prize raffle giveaway! As of this moment, we have raised 47% of our goal, and I graciously thank everyone who has donated this year. A lot of people who participated in the first two years have not donated yet this year, so there's still hope for a last minute rally. In the 34 days of this fundraiser, I have tried my best to encourage anyone and everyone to donate whatever they could, and I think I have done the best I could. The Bike Experience is going to get some money that they would otherwise not receive had this fundraiser not been established. So for that, I'm happy that a select few in this gigantic fanbase believe in this fundraiser and the cause we support. The winner of the grand prize will be announced this Thursday on Michael's birthday! Please DONATE for the last day! Thank you for donating in honor of Michael's birthday! Simone, thanks so much for keeping this fundraiser going! Interest in contributing will naturally ebb and flow from year to year, and your consistency ensures that those in the fanbase that do want to participate know they'll have another chance next year if they missed it this time around :) THANK YOU! It is great to participate. Thank YOU Hupsakeek for your strong support and generous donations. I know TBE is grateful for what we have done for them.